Luxurious Living In The Middle Of A Golf Course. 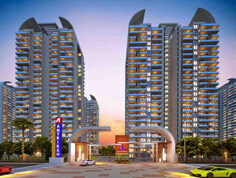 Truly international homes for an elegant lifestyle. 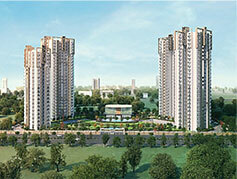 Efficiently designed eco-friendly living spaces. 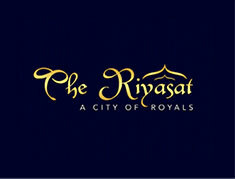 A Truly ‘Royal’ One-Of-Its-Kind Integrated Township. 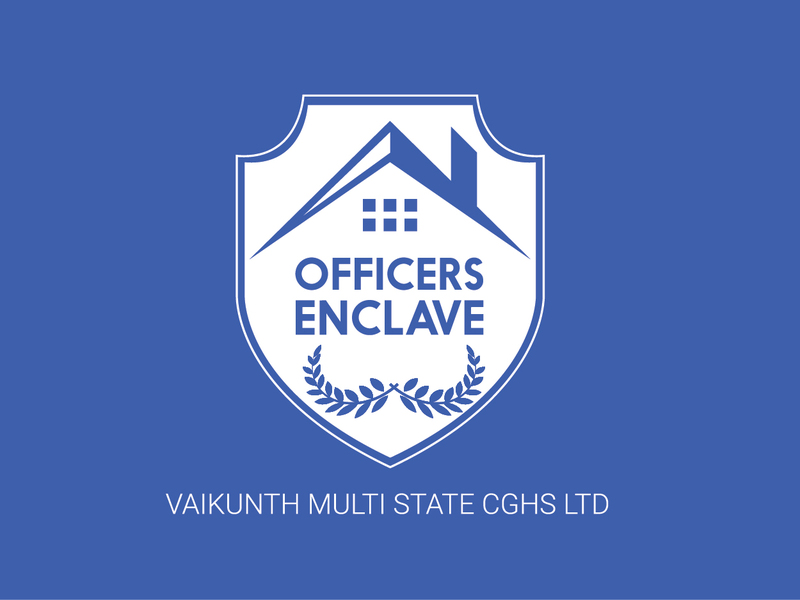 Book your dream home in delhi. 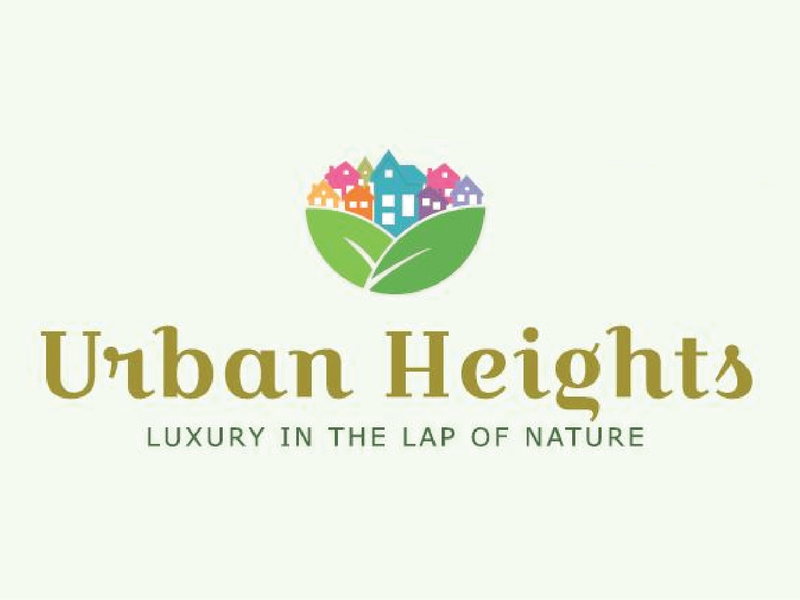 Elegant ‘Smart- City’ Living, In The Lap Of Nature. 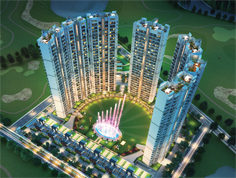 Experience ‘Smart City’ Lifestyle, In An Exceptional Way.